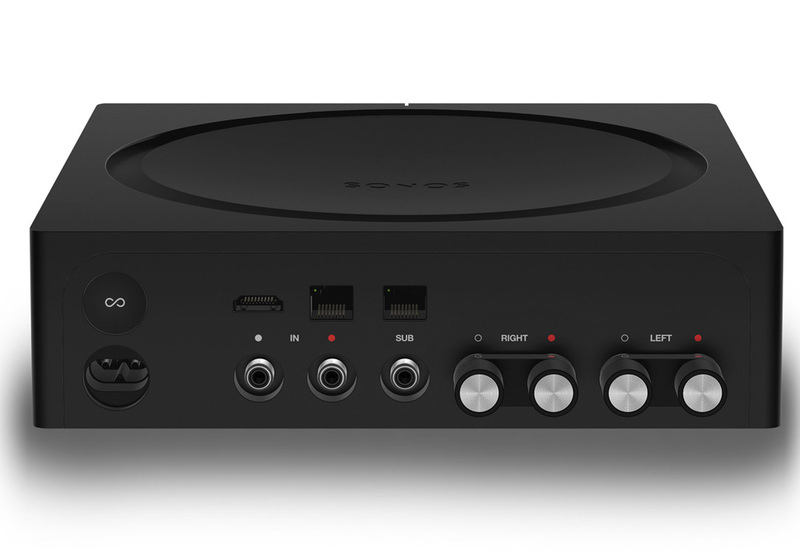 Sonos Amp packs 125 Watts per channel to power high-fidelity sound and streaming capability for turntables, TV, and architectural, bookshelf, outdoor, and floor-standing speakers. Power a built-in sound system. Use Amp with in-wall and in-ceiling speakers plus a built-in subwoofer. 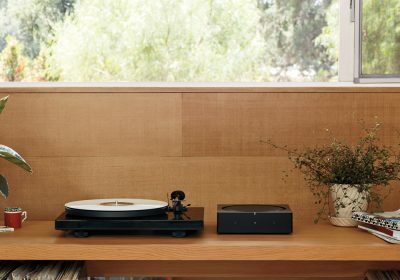 Sonos supports over 100 streaming services and AirPlay 2, so you can play music, audiobooks, podcasts, radio stations, videos and more from the apps you prefer. 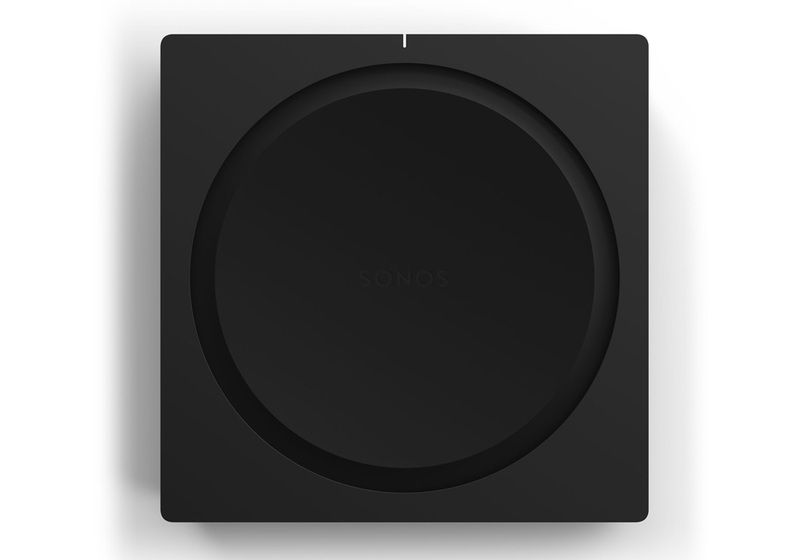 The Sonos app brings all your customers’ streaming services and room controls together in one place. The Sonos app will walk you through setting up Amp with step-by-step instructions and make it easy to customize your system. Amp provides solid and reliable WiFi performance, but it’s easy to turn WiFi off in the Sonos app if you want a wired solution. Stereo or dual mono sound. Choose how you want to configure the sound in the Sonos app to create the best possible listening experience. A pair of threaded connections for left and right channels blend into Amp and support high-quality performance. Plus, they’re standard diameter so you can remove them and use your own banana plugs. With a centralized heatsink and air inlets, Amp keeps its cool without the noise of a fan. 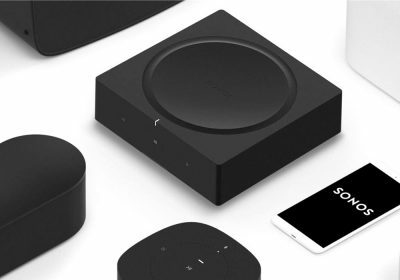 Sonos regularly updates with new features, voice assistants, services, and API integrations, so your options are always up to date and improving. Expand your system any time. 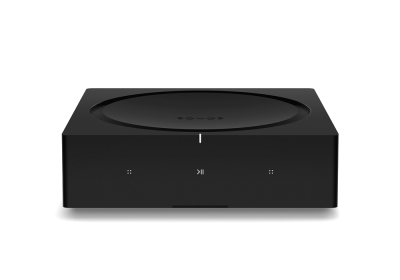 It’s easy to add Sonos speakers and connect them over WiFi for listening in more rooms. 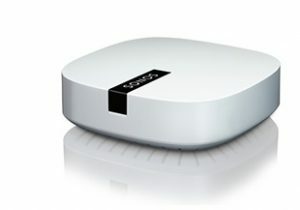 WiFi: Connects to home WiFi network with any 802.11 b/g/n router. 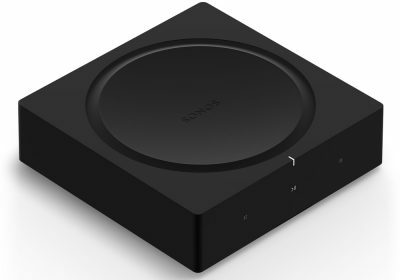 802.11n only network configurations are not supported; you can either change the router settings to 802.11 b/g/n or connect a Sonos product to your router. 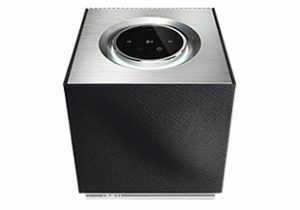 Yamaha NX-N500 active streaming speakers. Display.